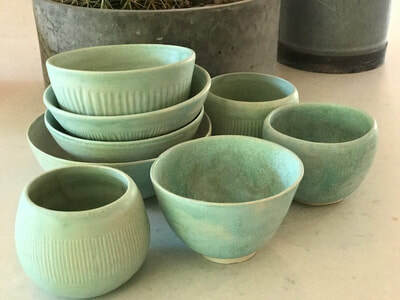 ​Sara is a Landscape Architect by profession and an avid gardener. 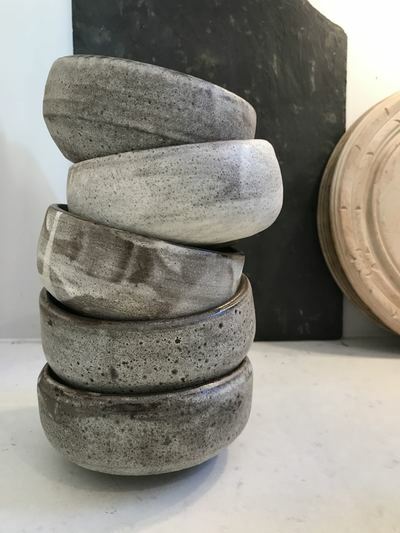 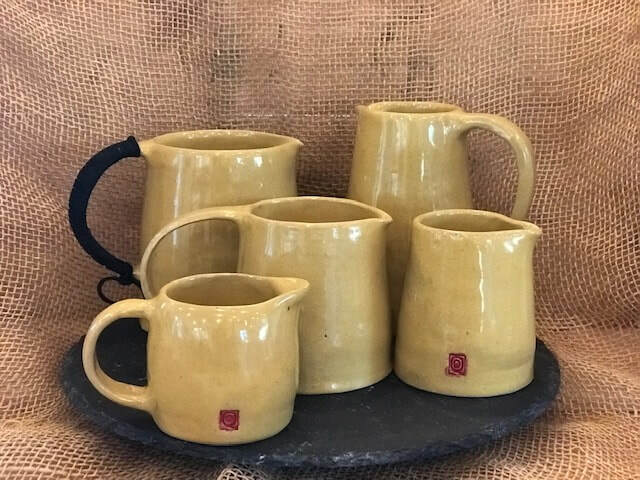 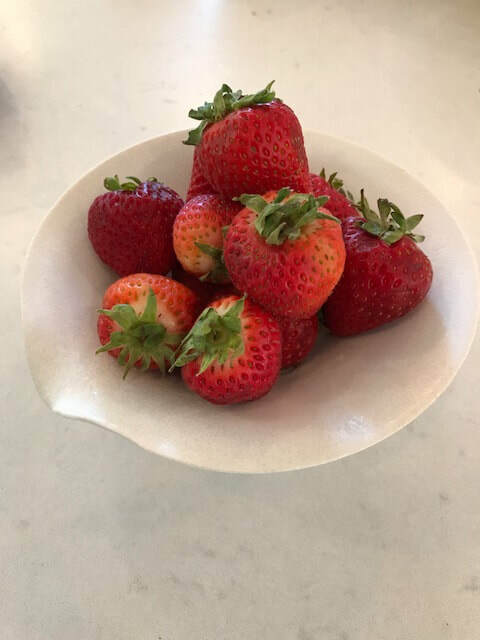 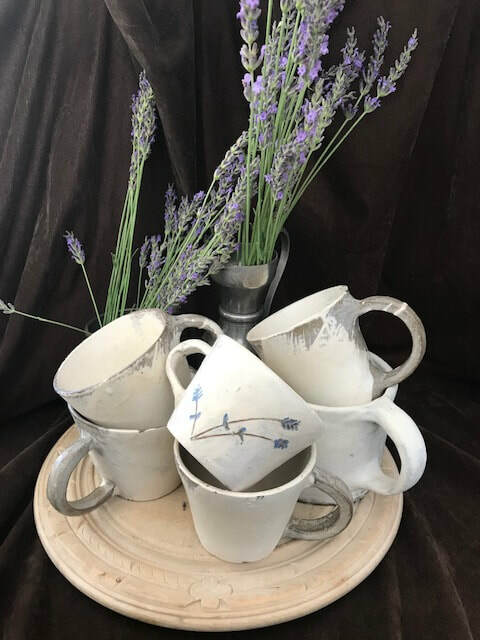 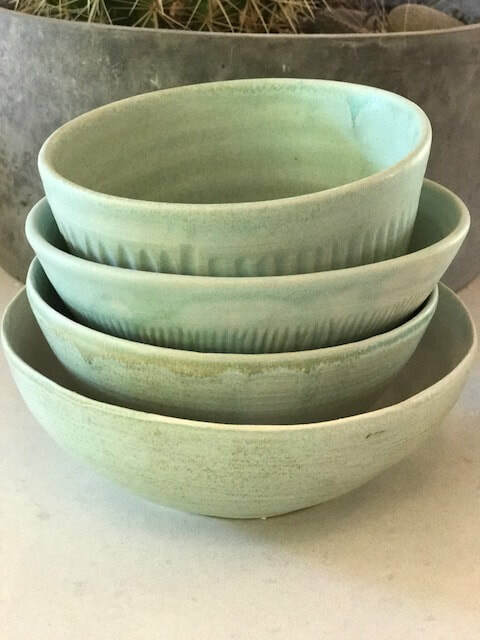 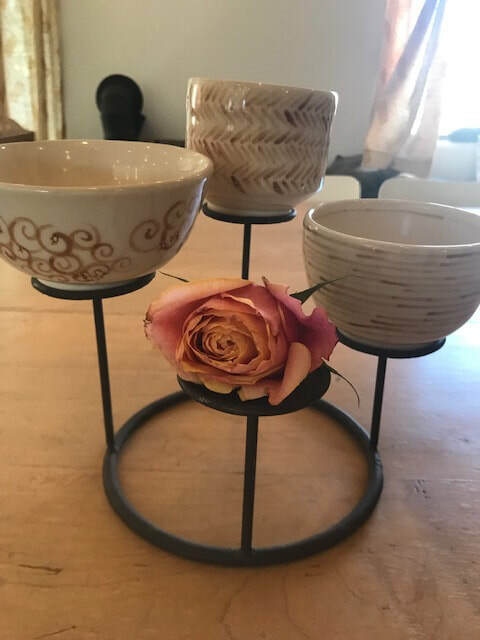 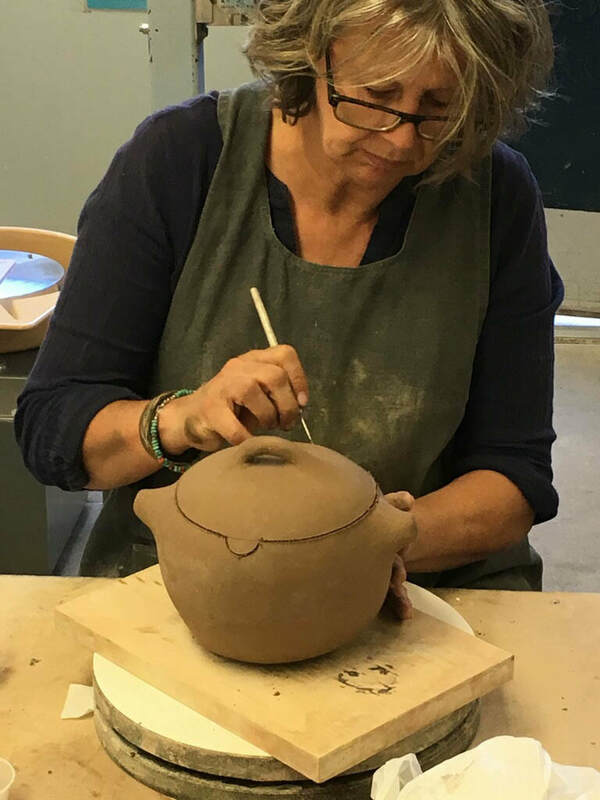 She sees the exploration into pottery an natural progression of her interests and values: Working with earth again and using clay to to create vessels to cook and serve the food it grows. 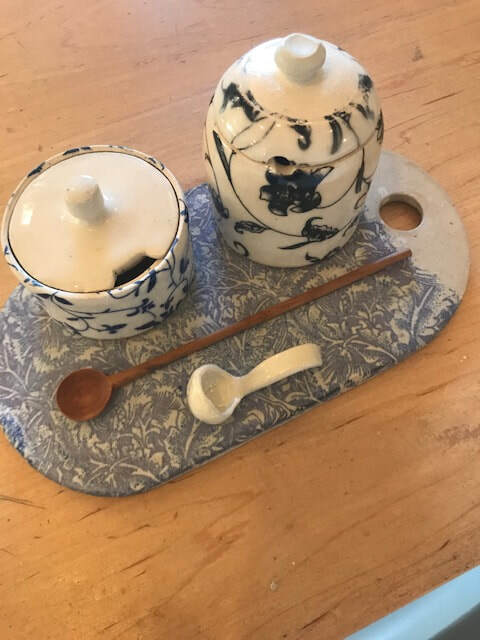 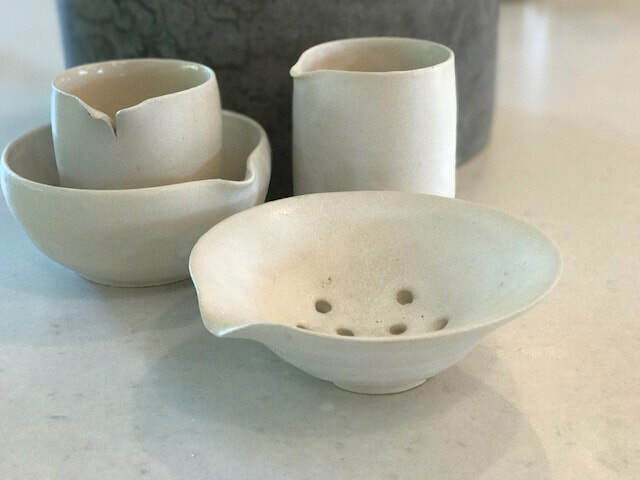 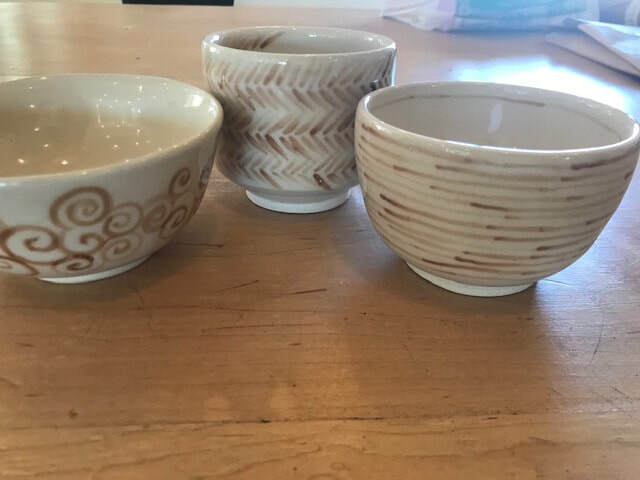 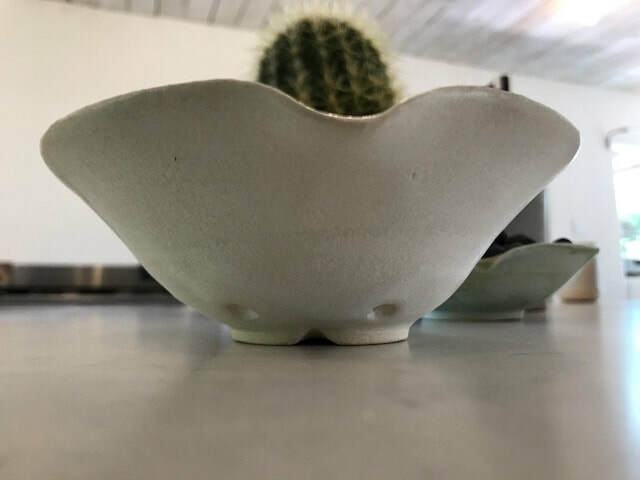 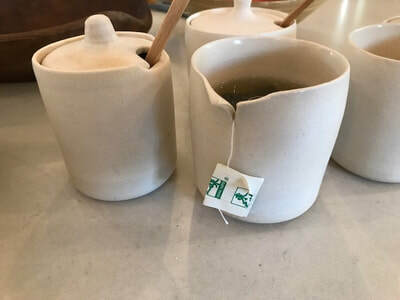 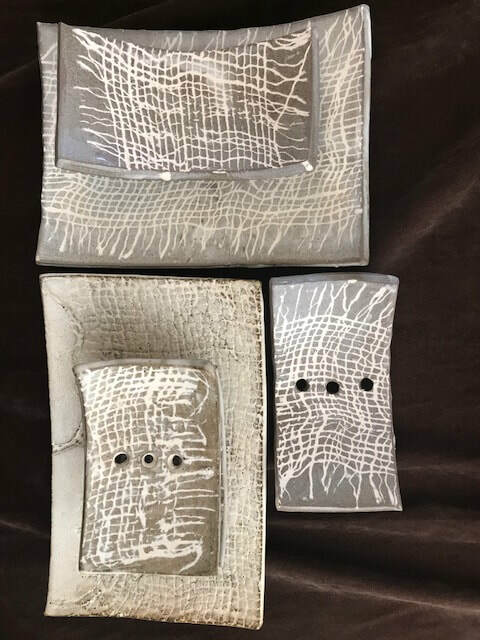 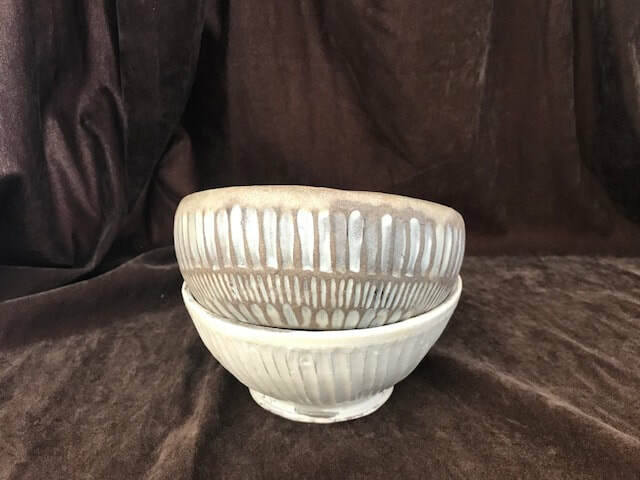 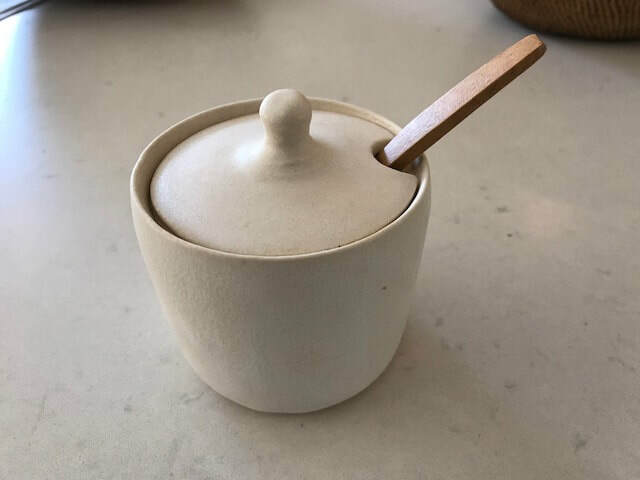 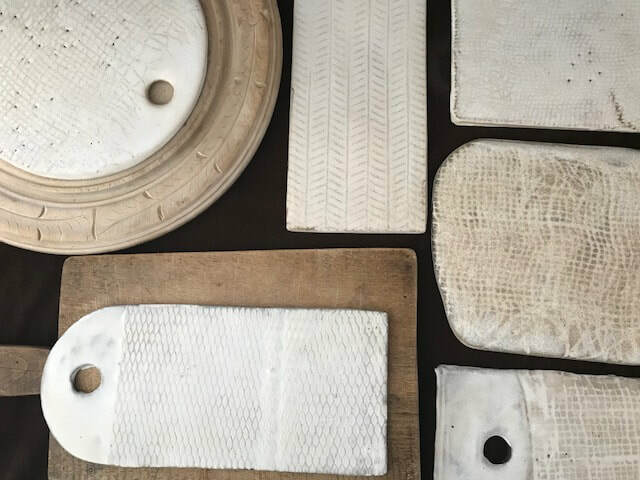 She concentrates on creating practical utilitarian pottery simply decorated so the natural form and function of the piece can take center stage. 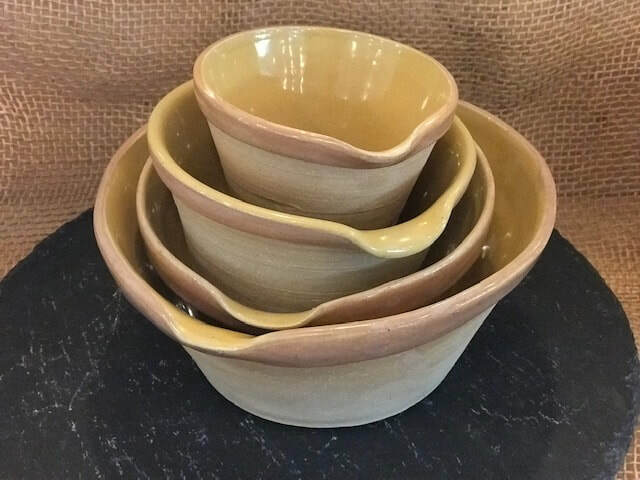 She is also producing items from local clays she has harvested and processed. 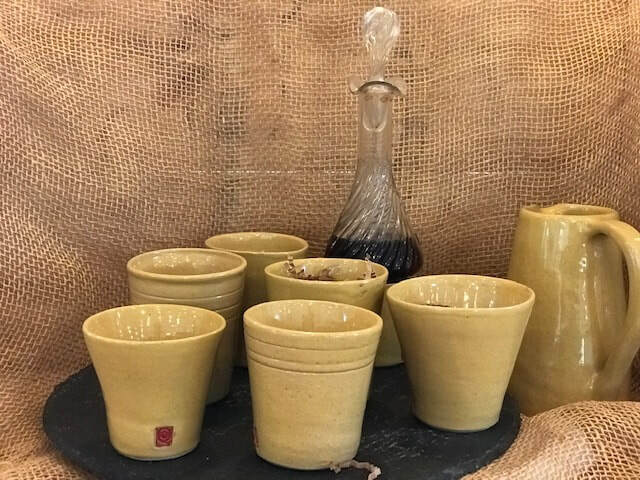 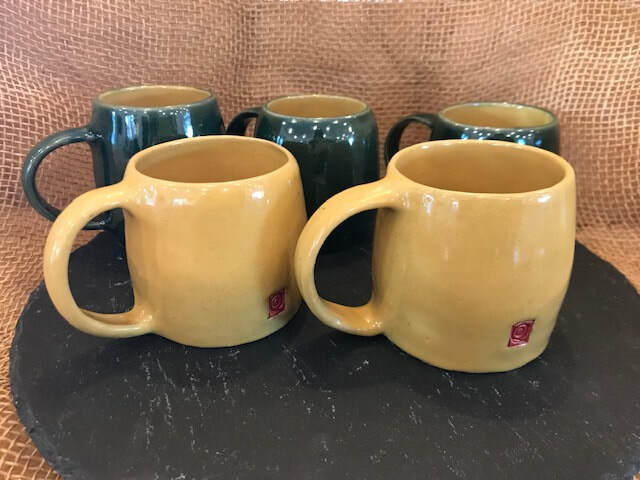 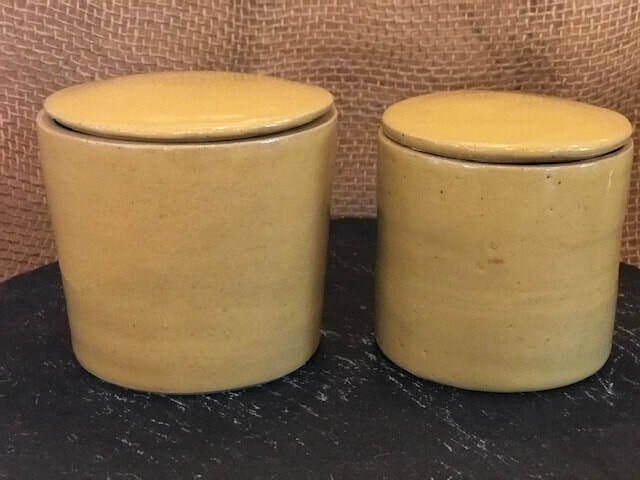 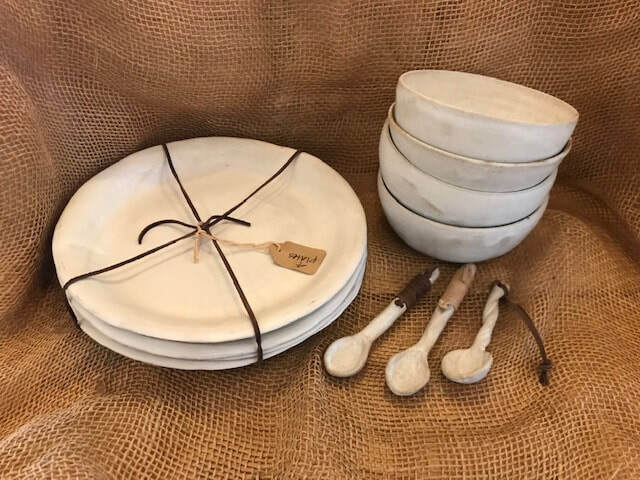 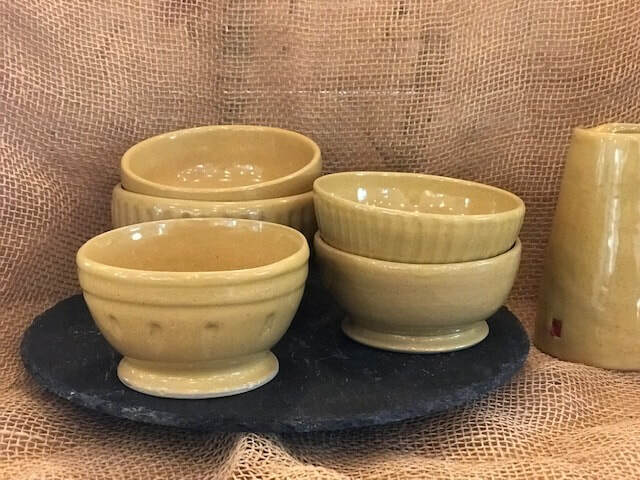 Sara's Pottery is available at the PopUp Pottery Sales. 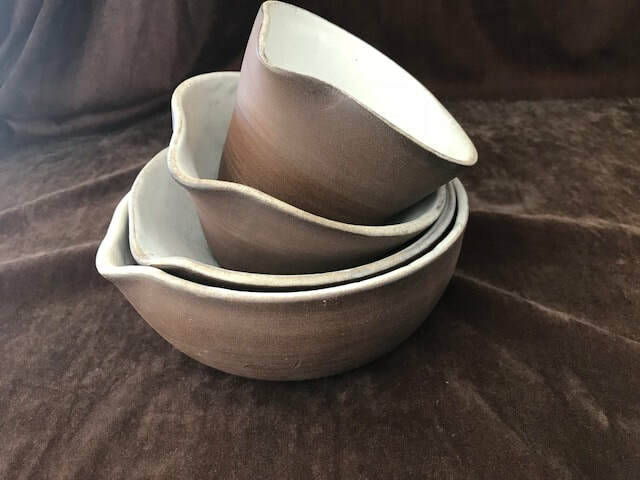 You can also contact Sara below for private viewing/ purchase of her pots.